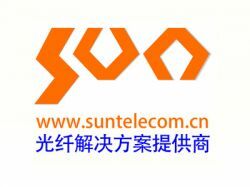 Shanghai Sun Telecommunication Co., Ltd.
our company is specifially excellent in export the local manufactory brand new products. we been build alot of good relationship with all our parnters in globlely. we have good desire to sell our products to benefit chinese in all aspects with variously products and goods.